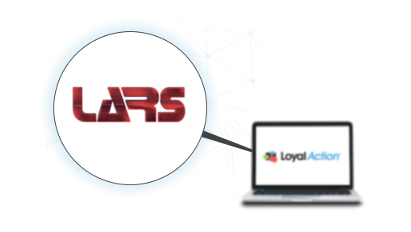 LoyalAction is the only platform on the market to integrate so fully with LARS inc. Optimize your time, use the connection between LoyalAction and LARS to retain your customers and know their satisfaction levels. Your data constitutes the heart of your business. 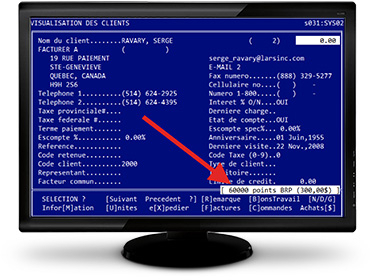 This is why we work in concert with your DMS in order to fully exploit your customers’ data. 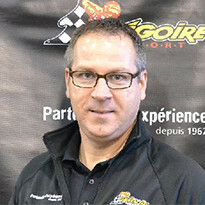 We have had a loyalty program for four years. Transitioning to LoyalAction and its full integration with LARS and with our website allowed us to increase the program’s performance in general.